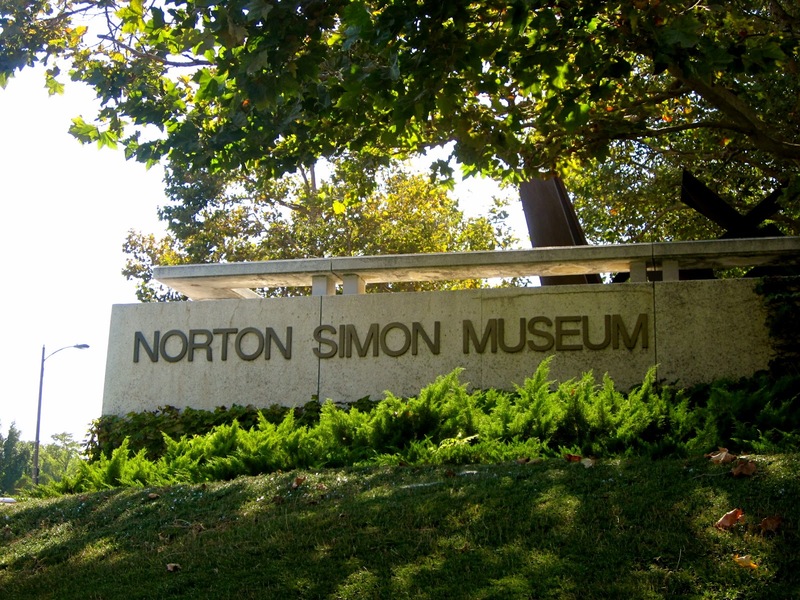 Norton Simon is a smaller scale museum is truly a neighborhood gem. Being easily access via metro also gives it a plus. 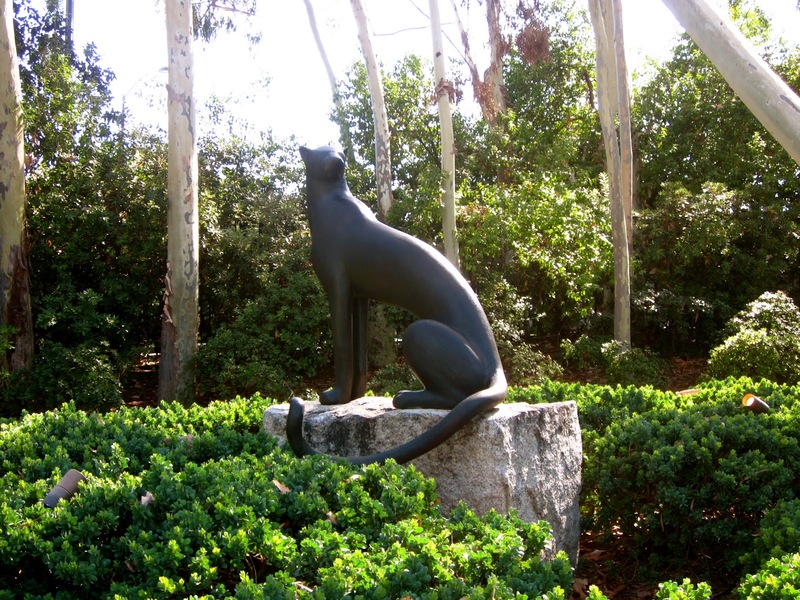 If you have been to all the major museums in L.A. such as the Getty Center, MOCA, and LACMA and still desire to see more arts, this place will not disappoint. 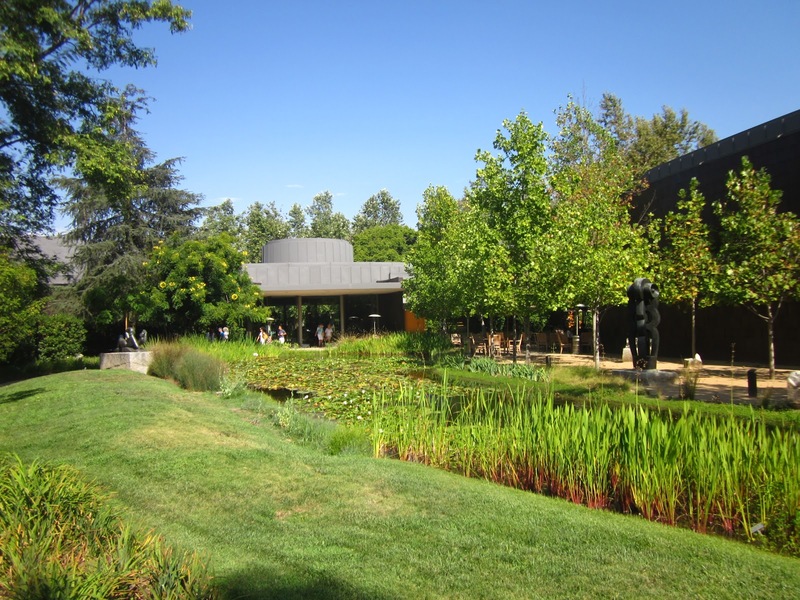 If you simply punch in Norton Simon on Google Maps, it will certainly take you to the right place. However, I took metro yellow line here and got off at Memorial Park. It will take about 15 minutes to walk here from the station, but Colorado blvd is quite exciting with a lot of shops, so it’s not a boring walk. Parking is free. Specific hours can be checked on their website. $10 for adults and $7 for seniors. Everyone under 18 can enter for free. If you have a student ID, you can also get in for free! This is a huge plus for me because this turns out to be another awesome free activity to do in Los Angeles. **admission is free every first Friday from 6pm to 9pm. The museum is small in size but the quality and diversity of permanent collections are nothing short of spectacular. The place is divided into different centuries from the 1400’s to 20th, which is great for people who have interests in different eras. However, I’d say that my favorite part of Simon Norton is the garden behind the museum. A walkway that wrap around a little pond with amazing sculptures display along the way. It’s made for such a relaxing walk for friends to share thoughts on their experience from the museum. Also, there’s a cafe. I didn’t try anything but I walked by, and the food looked pretty tasty. If you have a free day on a weekend, I highly suggest taking a little tour at this museum. It’s a nice getaway from the more popular and crowded LACMA and Getty. You can also take a stroll down Colorado Blvd and shop til you drop after the museum visit as well.